Stephen M. Yoss, Jr., CPA, MS, is a certified public accountant, the senior technology strategist and principal of Yossio, a continuing education instructor for financial professionals, a and a licensed pyrotechnician. While his interests and skills are varied, they all share a common thread—his love for and skill in finding technology-based solutions. At age 10, Stephen began working with technology; he started his first IT company at just 13, which focused on designing web applications for local businesses. At 15, he began writing original computer code and has been designing and implementing technological solutions continuously since then. Stephen is a graduate of Loyola Marymount University, with degrees in Accountancy and International Business. He has a Master’s of Science degree in Information Systems and Technology from Claremont Graduate University with a concentration in Geographic Information Systems. Yossio, Established 2009 in Claremont, California. 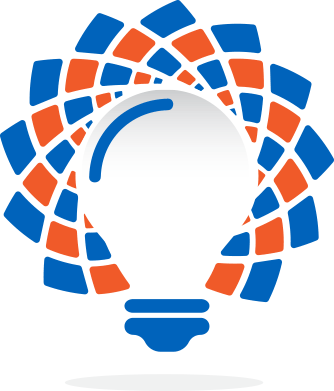 In 2009, Stephen formed Yossio, a company focused on helping organizations develop technology strategies to streamline their business operations. He specializes in taking on high-difficulty, mission-critical organizational issues that require technological expertise and an ability to find solutions to problems that no one else can answer. With all of his clients, he emphasizes the need to embrace technology at every opportunity and utilize the latest technological trends and breakthroughs in order to gain a competitive advantage while increasing efficiency and productivity. 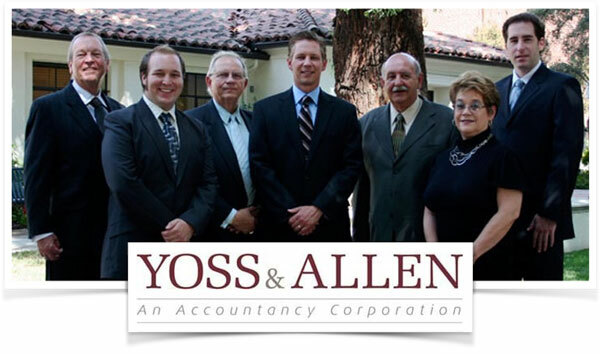 Prior to starting Yossio, Stephen worked as an accountant in his family’s practice, Yoss & Allen. At Yoss & Allen, he completely redesigned the firm’s technology practices and instituted a technological infrastructure to streamline the firm’s practices and allow them strategic flexibility. Many of the technologies, strategies, and concepts that Stephen uses himself (and consults companies on how to use) were designed, perfected, and implemented to help his family’s business and their clients. In addition to his time with Yoss & Allen, Stephen worked in New Zealand as a management accountant. Stephen at his July 4th show in Los Angeles, California. Since 2009, Stephen has also been teaching continuing professional education, providing written, webcast, in-house, and live instruction. He has presented to thousands of practitioners worldwide on topics such as cloud computing, mobile technology, Excel tips and best practices, data modeling and analysis, big data, information security, identity theft prevention, and more. 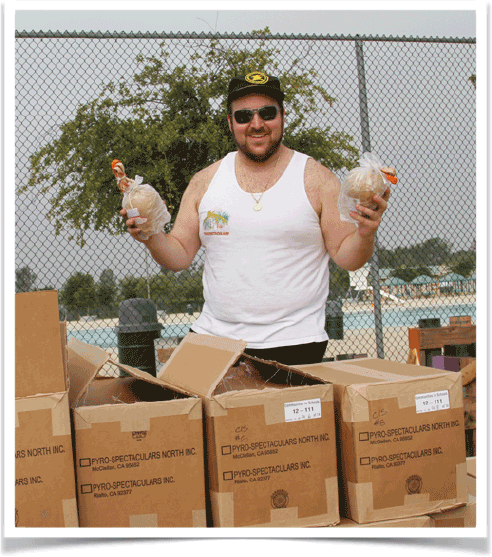 Stephen is also a professionally licensed pyrotechnician and works on major fireworks displays throughout the nation for Pyro Spectaculars, North America’s largest full-service fireworks display production company. He’s proud to have helped produce incredible displays, including the Macy’s July 4th Spectacular in New York City, the 75th Anniversary of the Golden Gate Bridge, Americafest at the Pasadena Rosebowl, and most recently the Lake Elsinore July 4th Celebration. Whether it’s teaching in the classroom, consulting clients in a boardroom, or shooting a fireworks display, Stephen brings passion, hard work, value—and above all else—technological expertise to each of his clients. 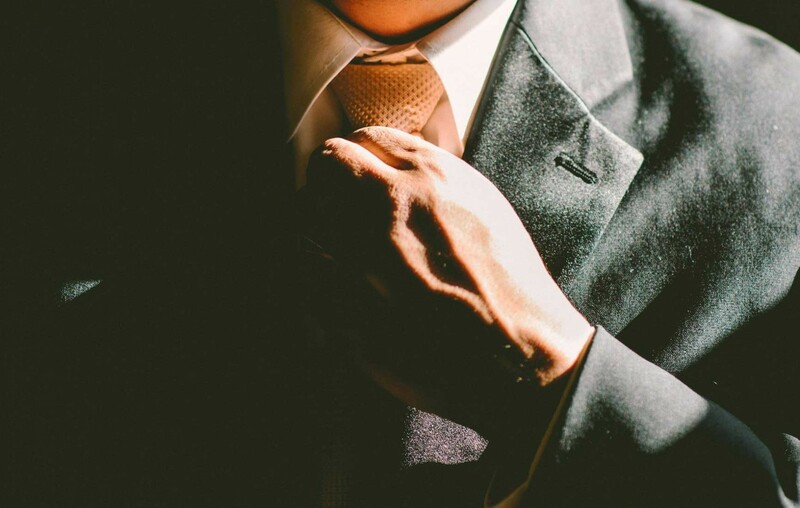 With an open, honest approach, he creates a unique strategy for each client specifically designed to benefit their needs and streamline their operations in order to create efficiency and maximize their financial potential. Stephen calls Claremont, CA, home; when he’s not at the desk, in a boardroom, at the podium, or producing a fireworks display, he spends as much time as he can pursuing his other passions. He is an avid music lover and attends multiple festivals each year. 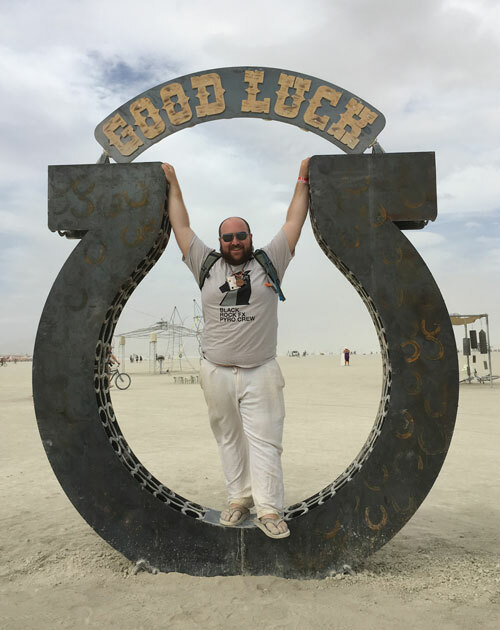 At the Burning Man, Stephen helps set up and produce pyrotechnic displays for the city. In Claremont, he regularly volunteers his time to perform various community services. He’s also an avid outdoorsman and regularly carves out time to scuba dive, camp, hike, and photograph both close to home with family and friends and on his many travels. Stephen up on the Playa in Black Rock City, NV.